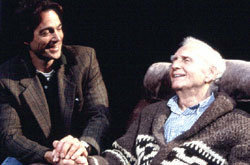 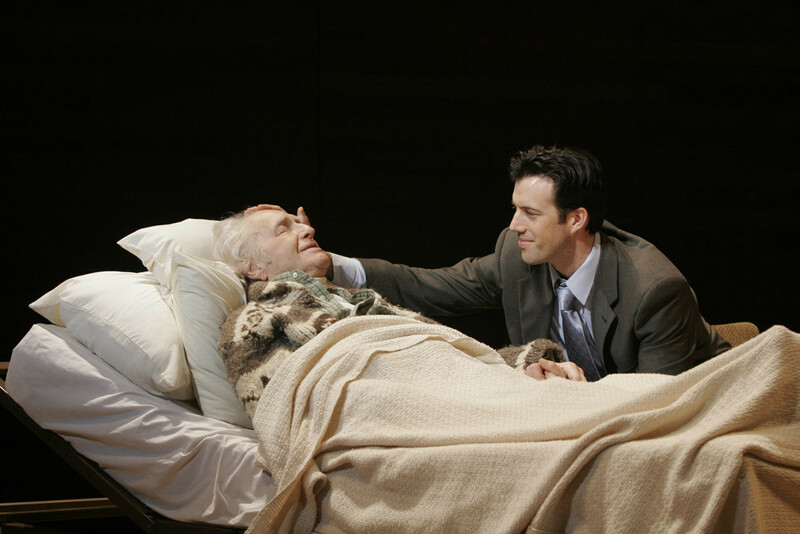 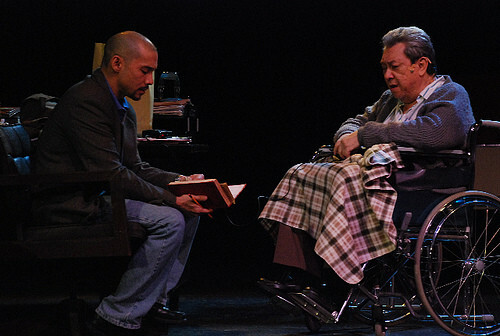 The stage version of Tuesdays with Morrie premiered in an acclaimed production at New York Stage and Film in Poughkeepsie, New York in Summer 2002, and opened off-Broadway on November 19, 2002, to highly favorable reviews at the Minetta Lane Theatre. 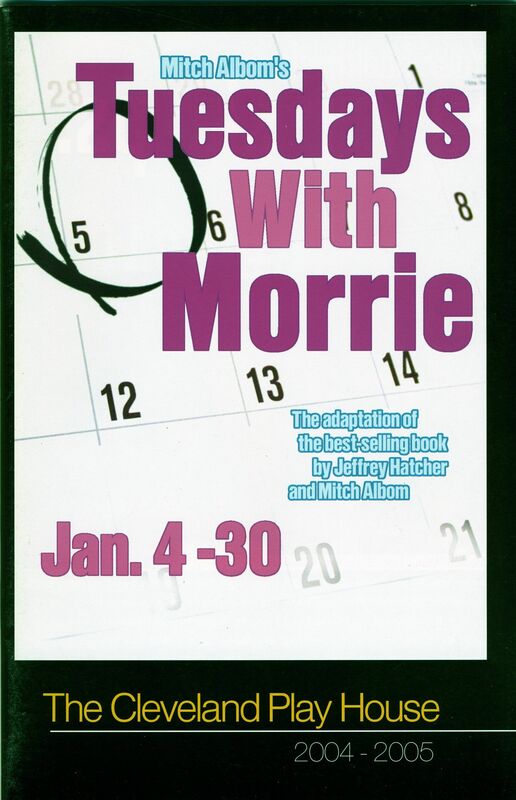 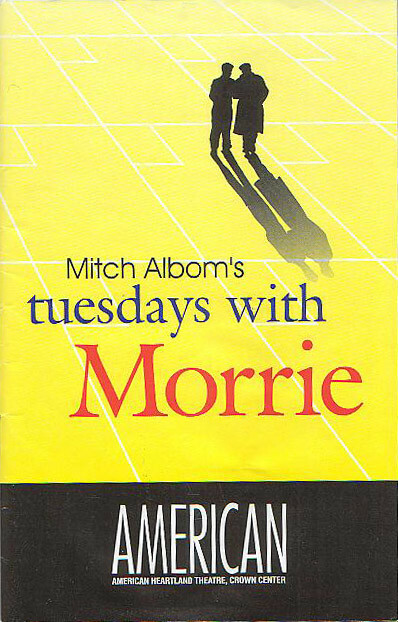 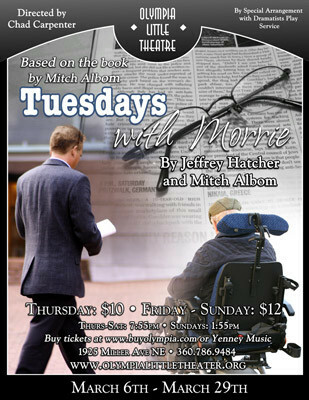 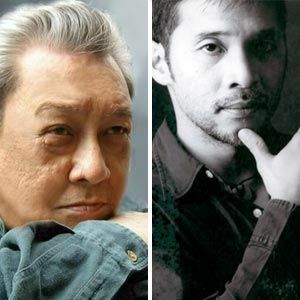 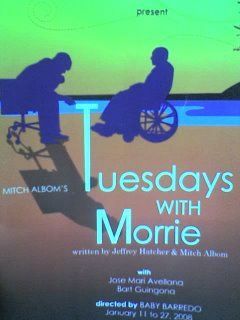 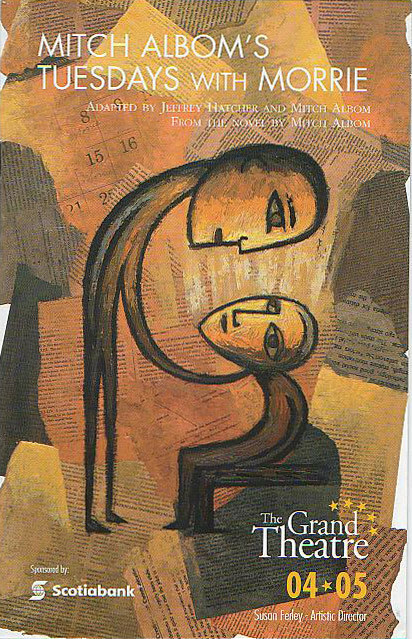 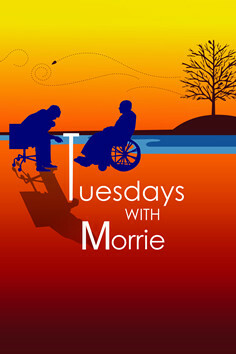 Co-authored by Mitch Albom and Jeffrey Hatcher (Three Viewings) and directed by David Esbjornson (The Goat or Who Is Sylvia?, My Old Lady), Tuesdays with Morrie starred Alvin Epstein (original Lucky in Waiting for Godot) as Morrie and Jon Tenney (The Heiress) as Mitch. 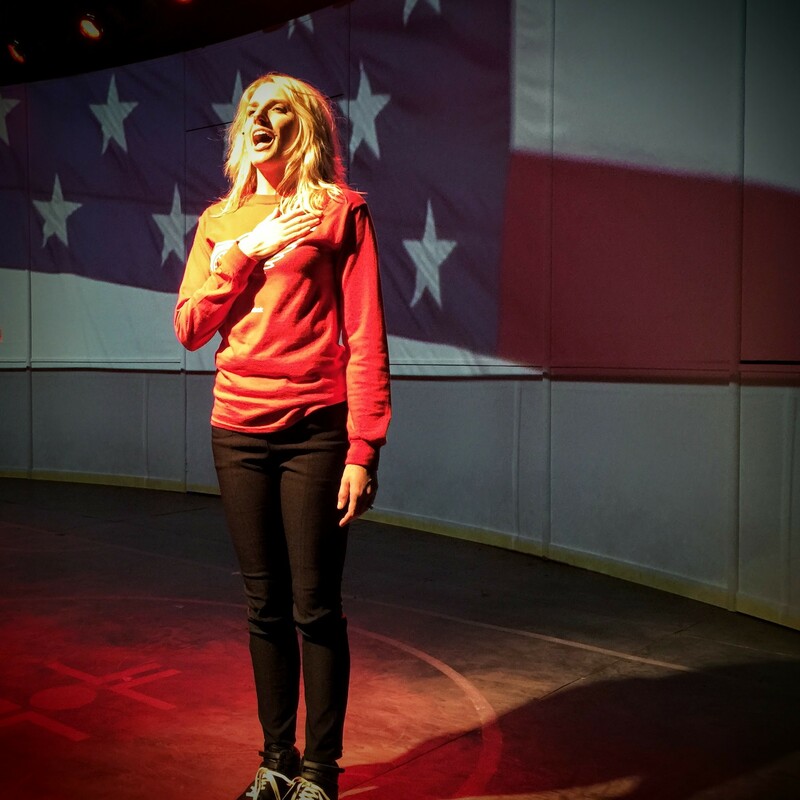 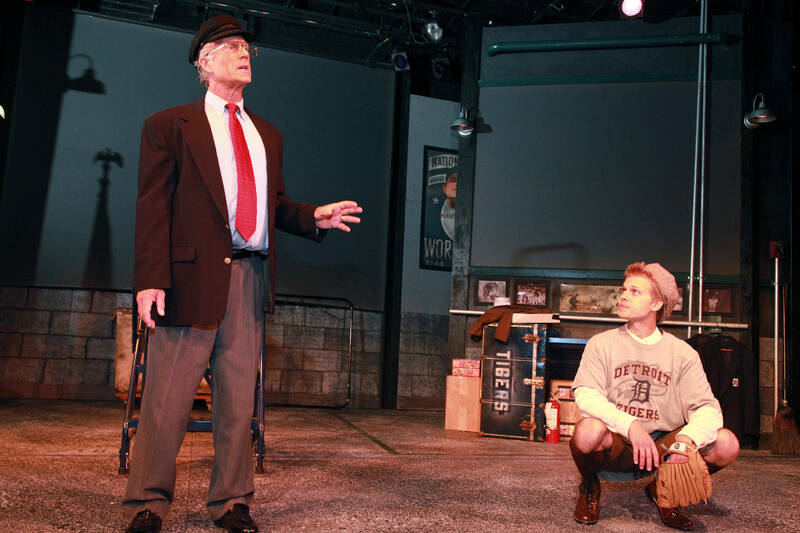 Since then, the play has seen productions across the globe, including a 25 city tour and independent productions at the Seattle Repertory, Laguna Playhouse and American Heartland Theatre, to name a few. 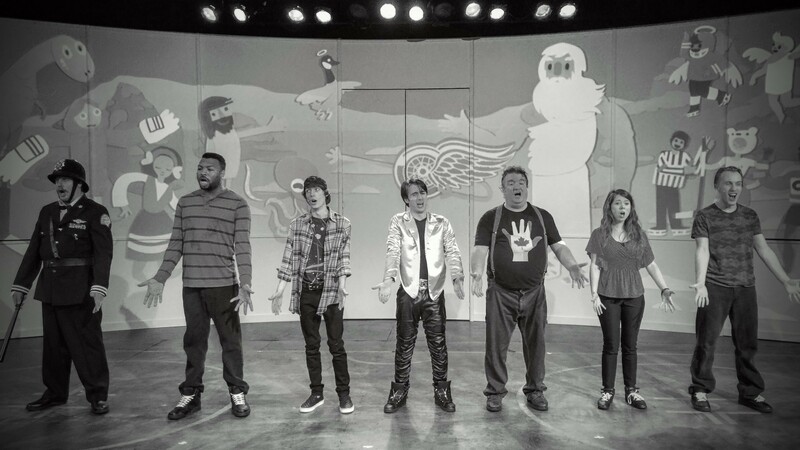 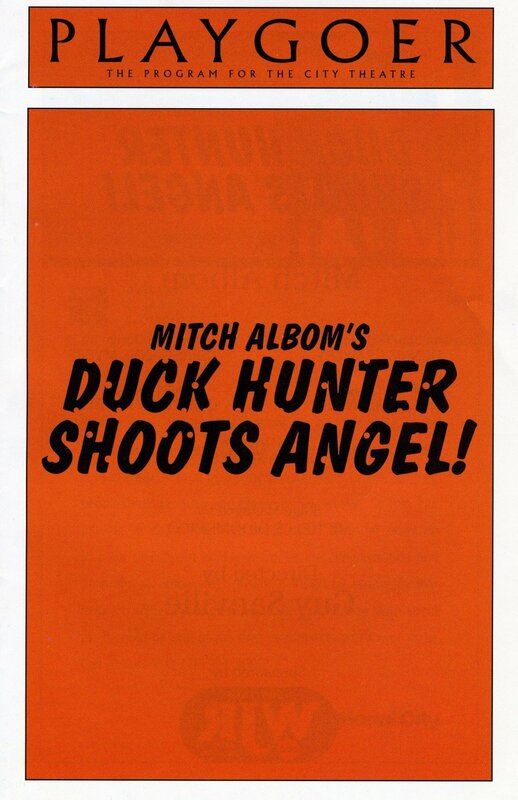 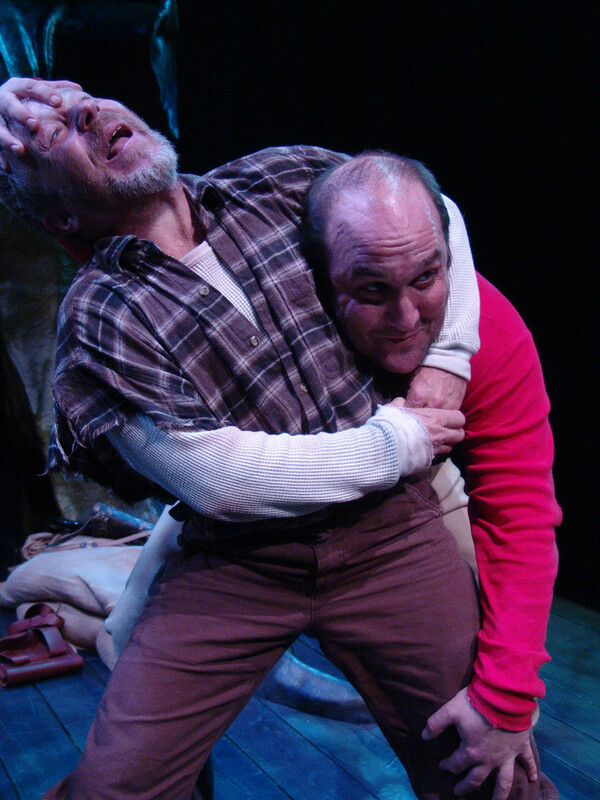 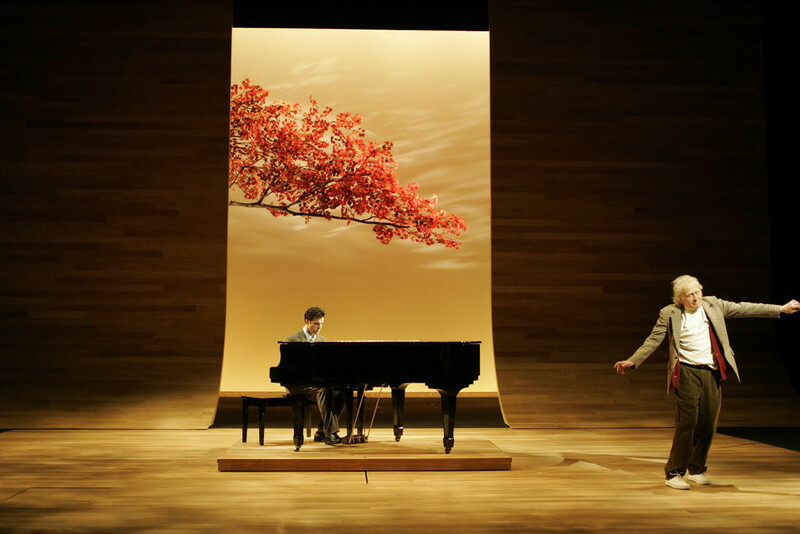 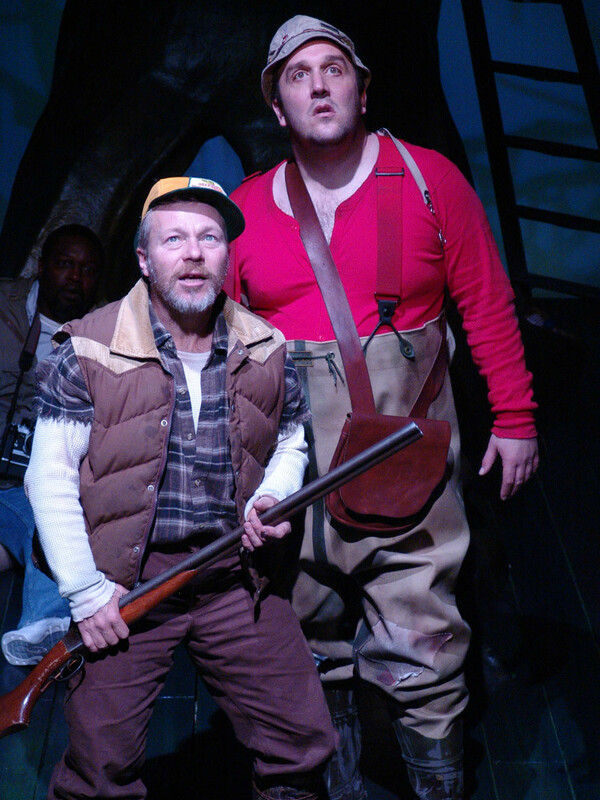 Duck Hunter Shoots Angel was Mitch Albom’s first play not based on a book and his first comedy. 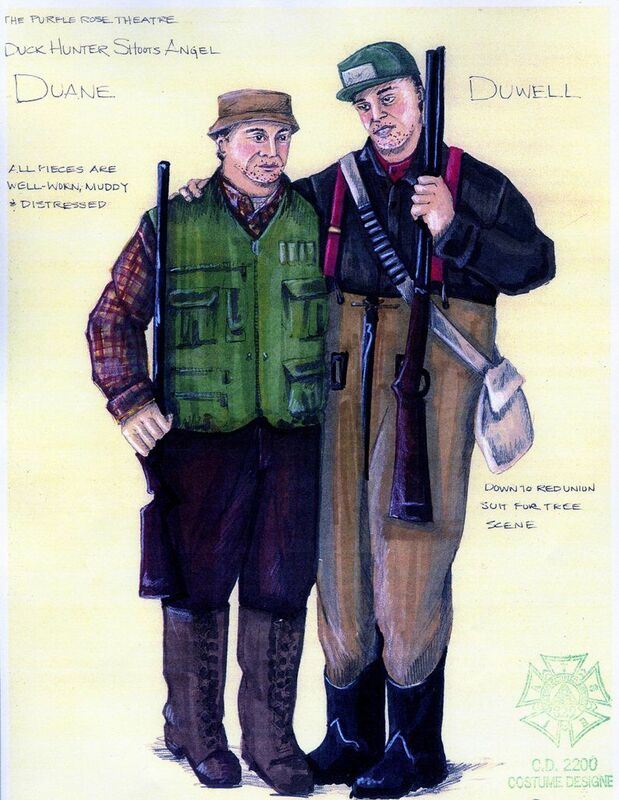 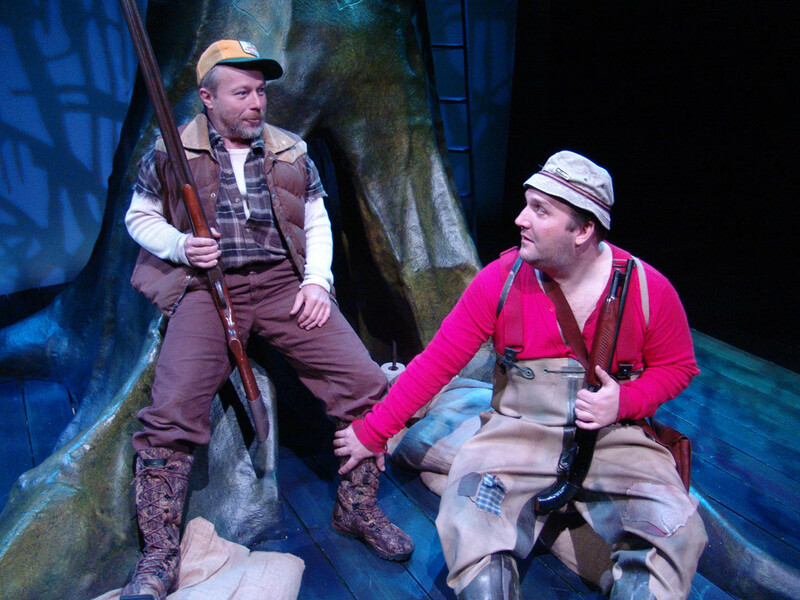 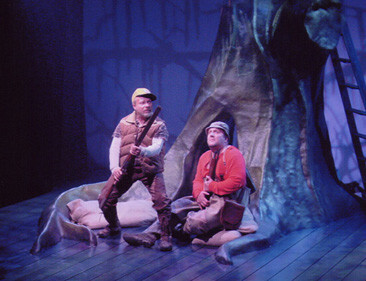 The story of two bumbling Alabama duck-hunting brothers who think they accidentally shot down an angel debuted in the summer of 2004 at the Purple Rose Theater, in Chelsea, Michigan, a theater started by actor Jeff Daniels. 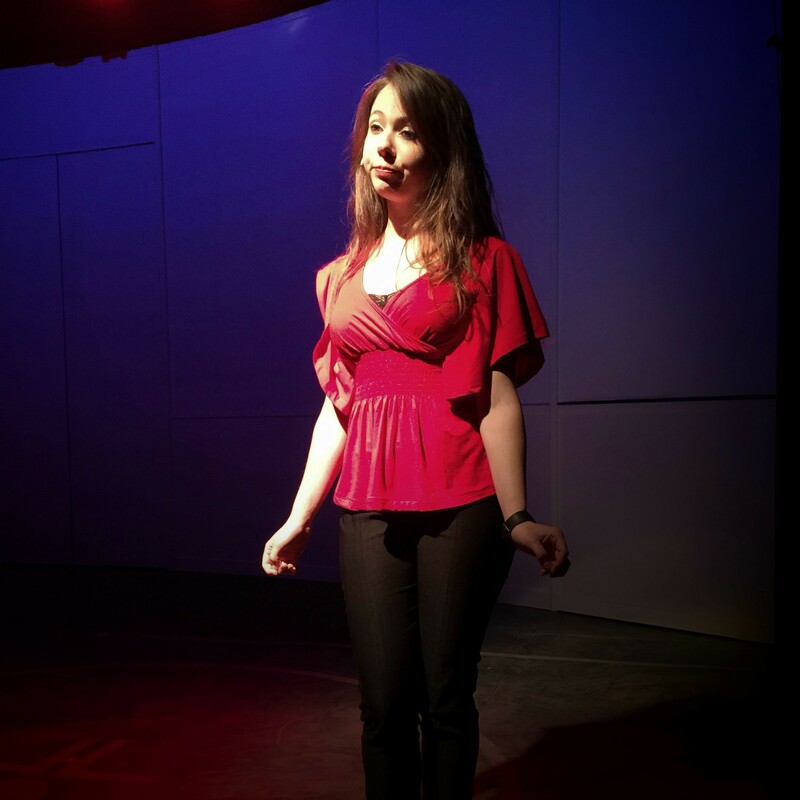 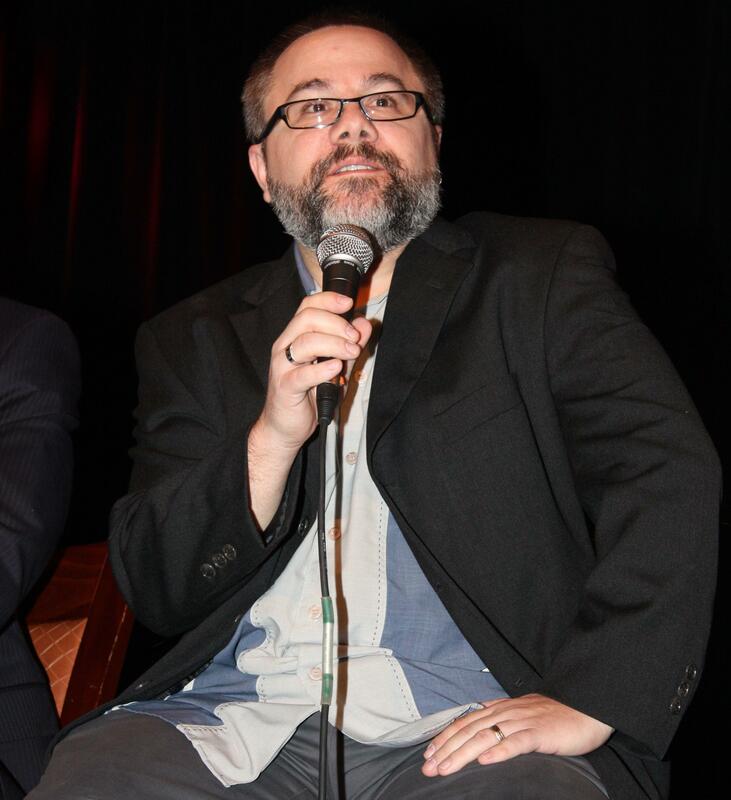 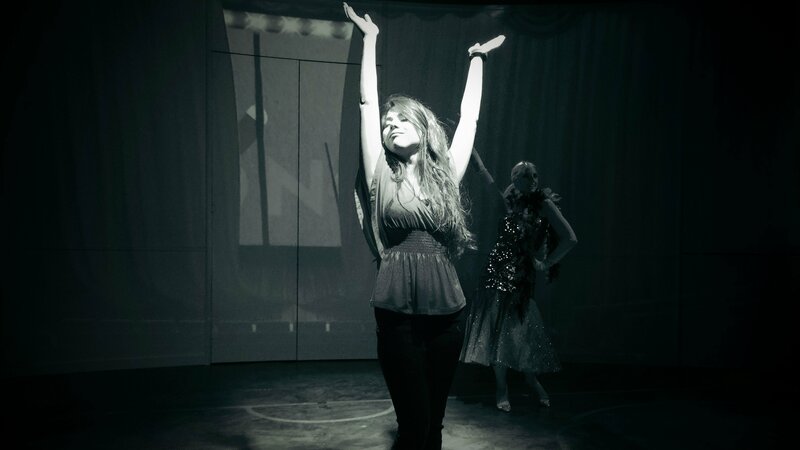 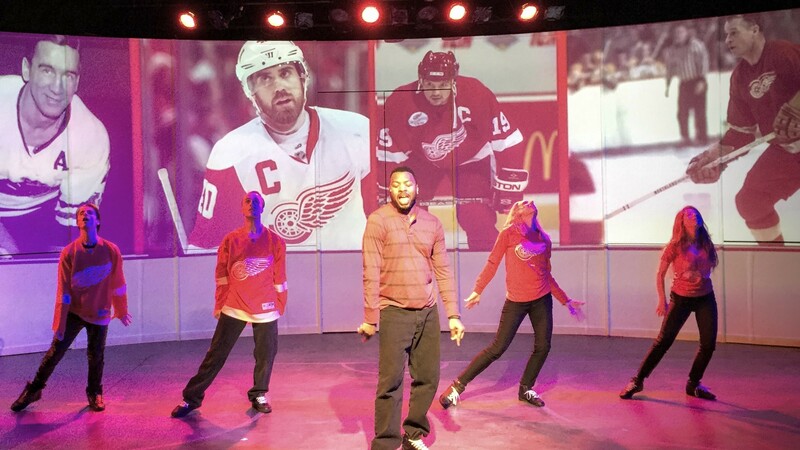 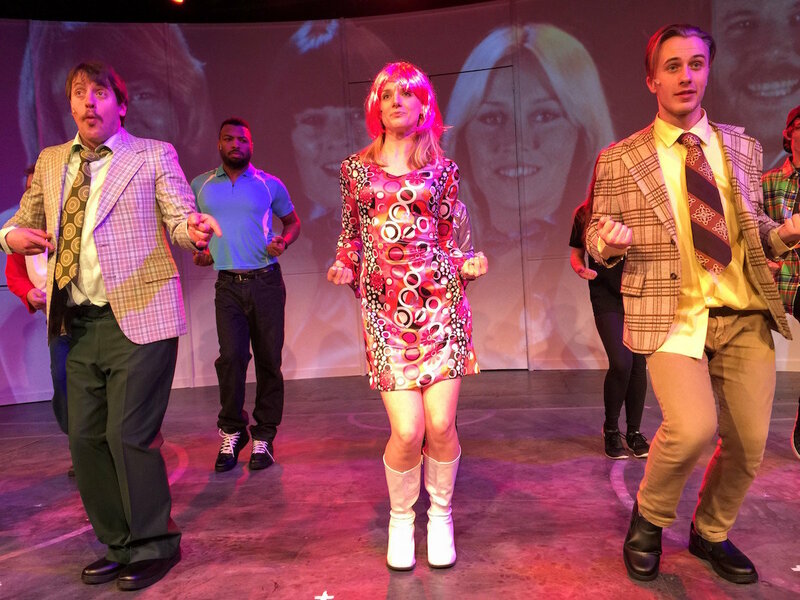 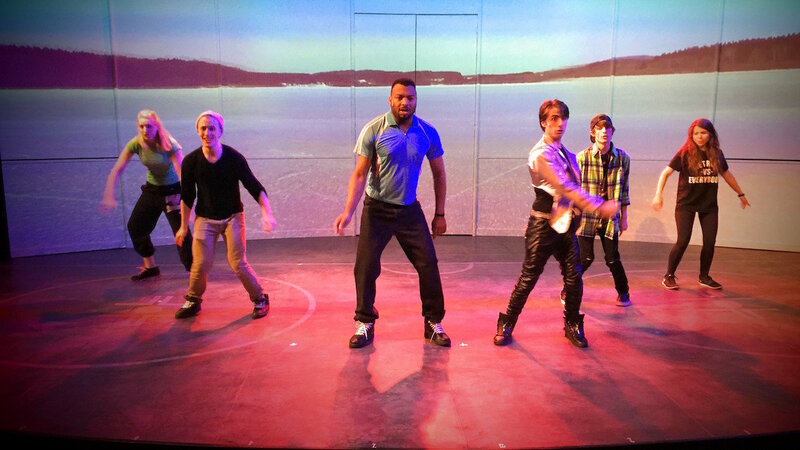 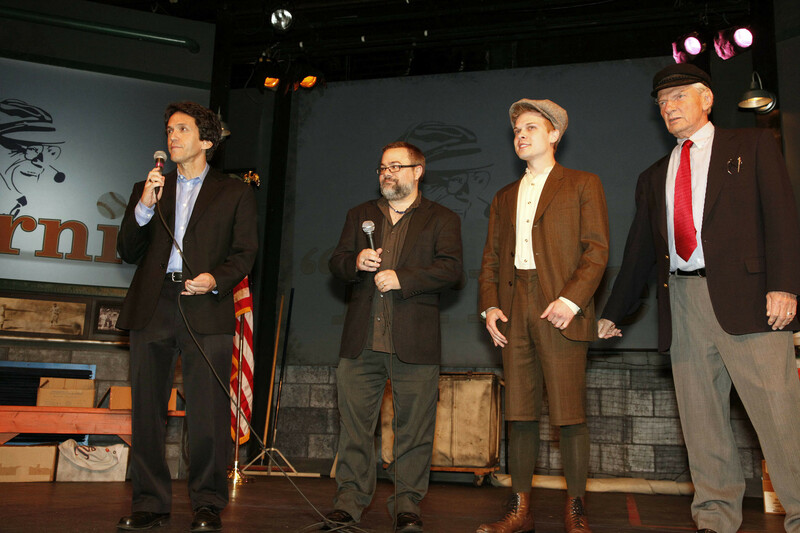 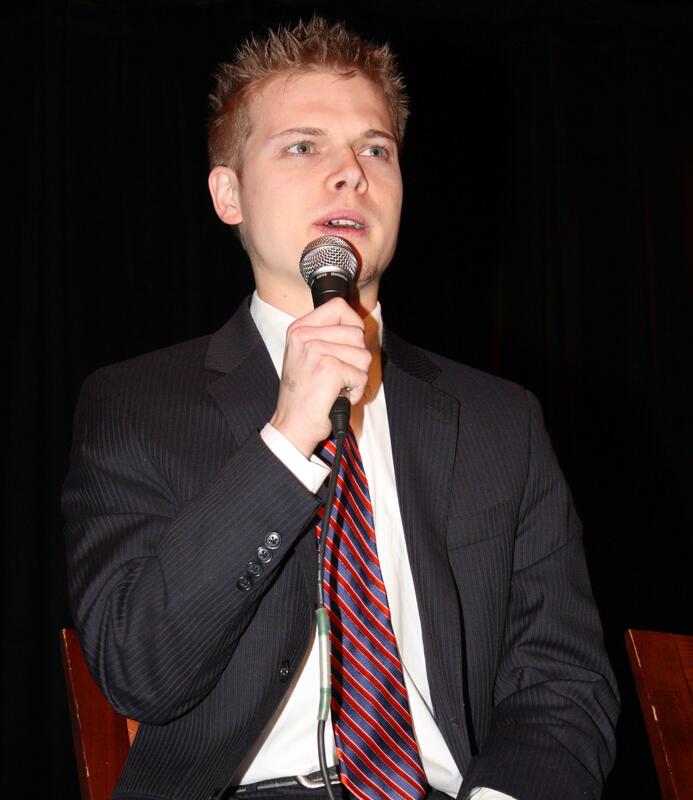 The premiere was directed by Purple Rose Theatre Co.’s Artistic Director Guy Sanville. 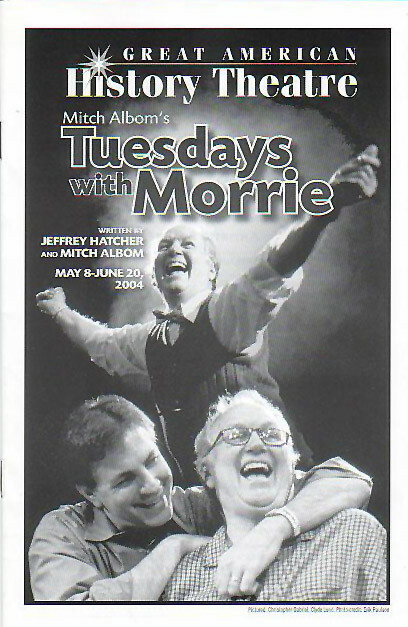 It went on to become that theater’s highest-grossing play. 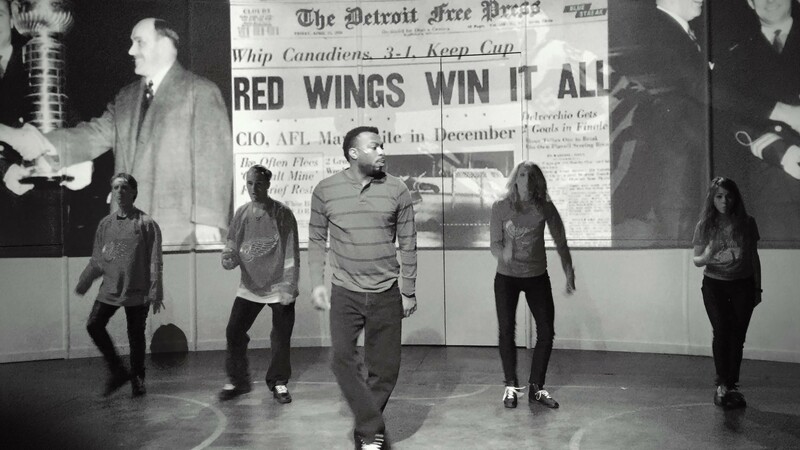 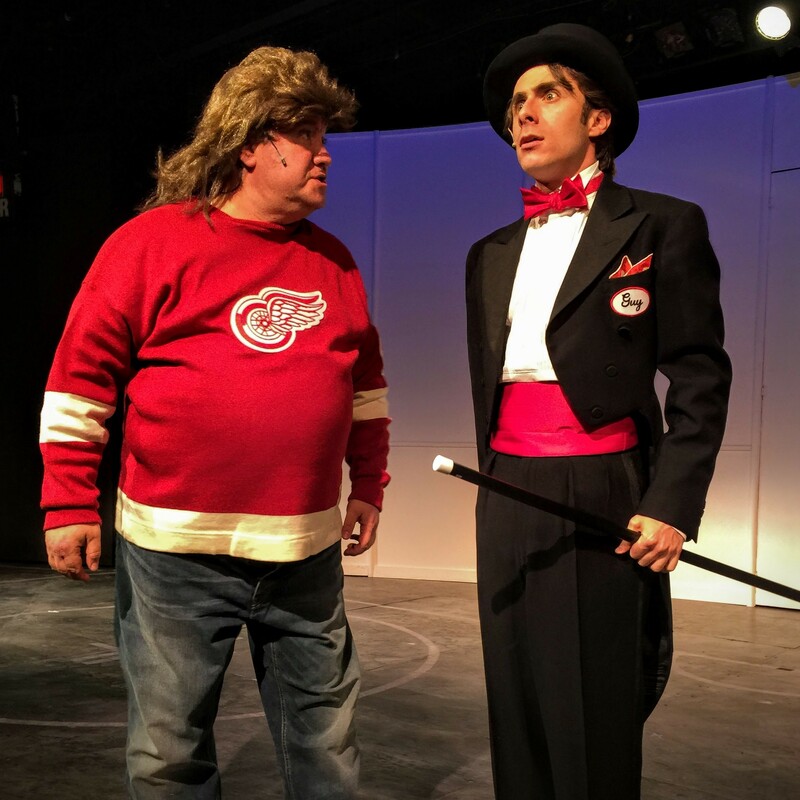 It then moved to downtown Detroit for a good stretch at the City Theatre before moving on to other productions around the country. 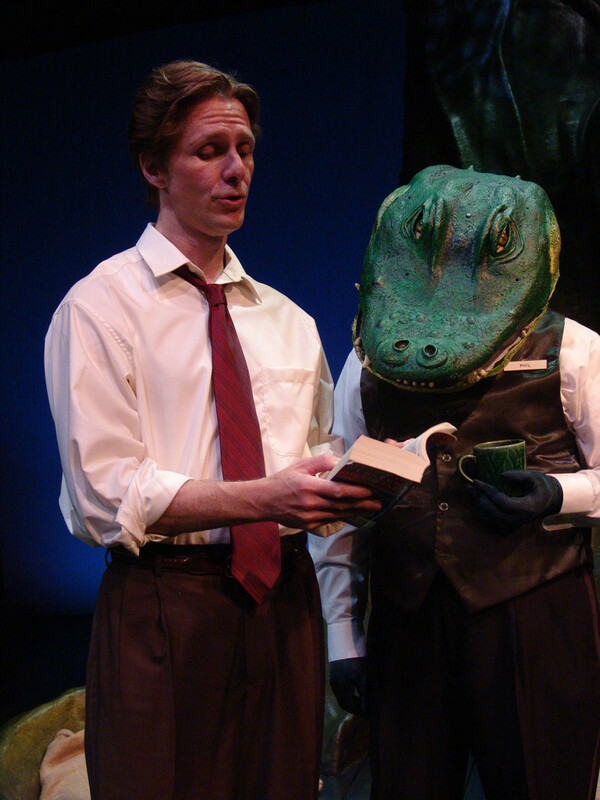 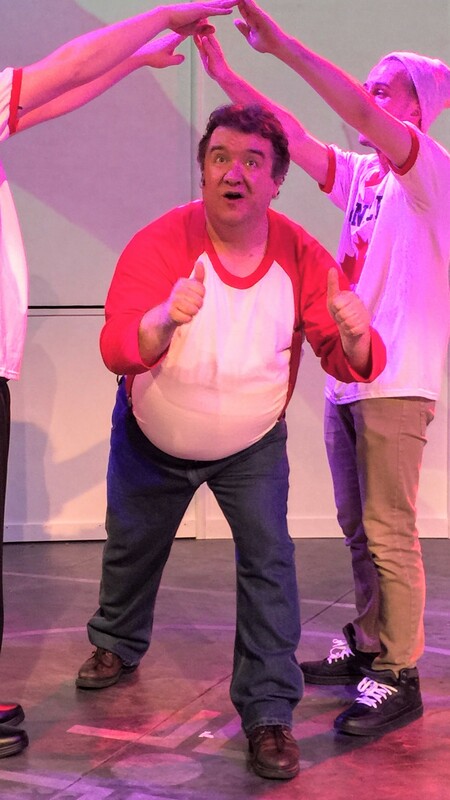 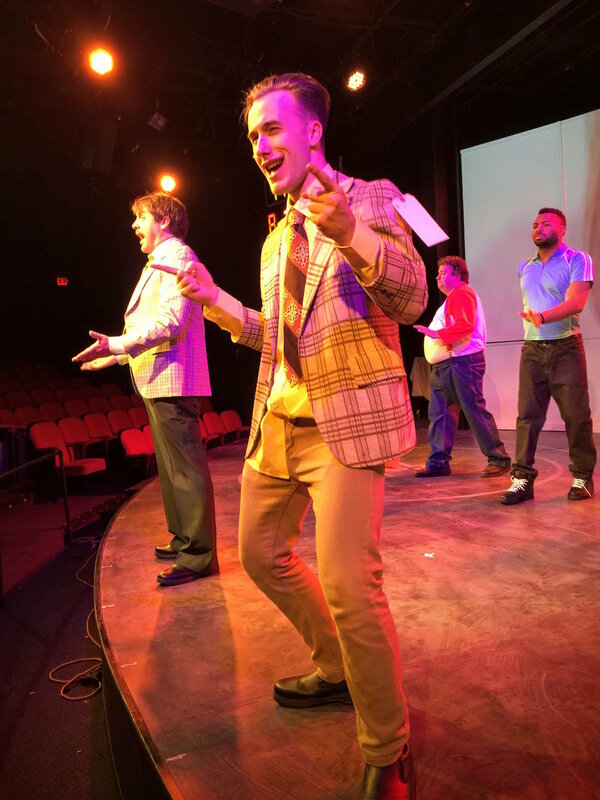 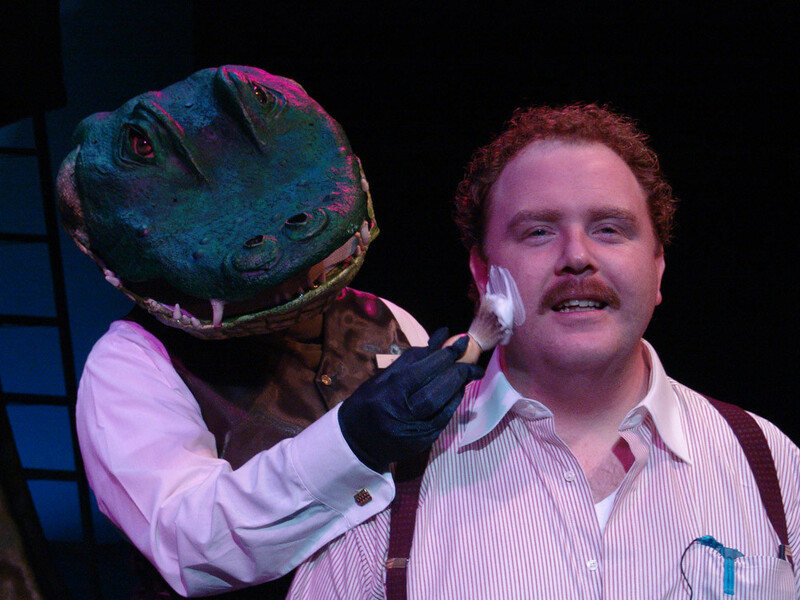 Hailed by audiences as a comedy with a heartfelt message, the play follows the intersecting paths of the two guilt-ridden duck hunters, a depressed tabloid journalist, his reluctant photographer, their crazed boss, a shopgirl at a local Gasmart, a half-man/half-alligator, and a ghost. 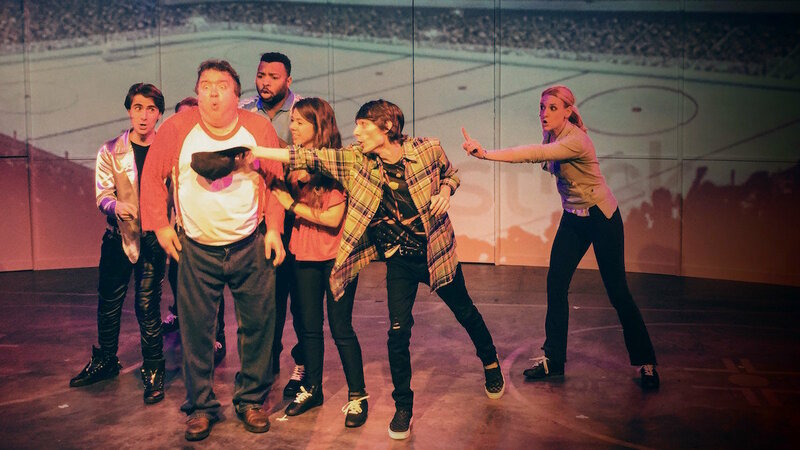 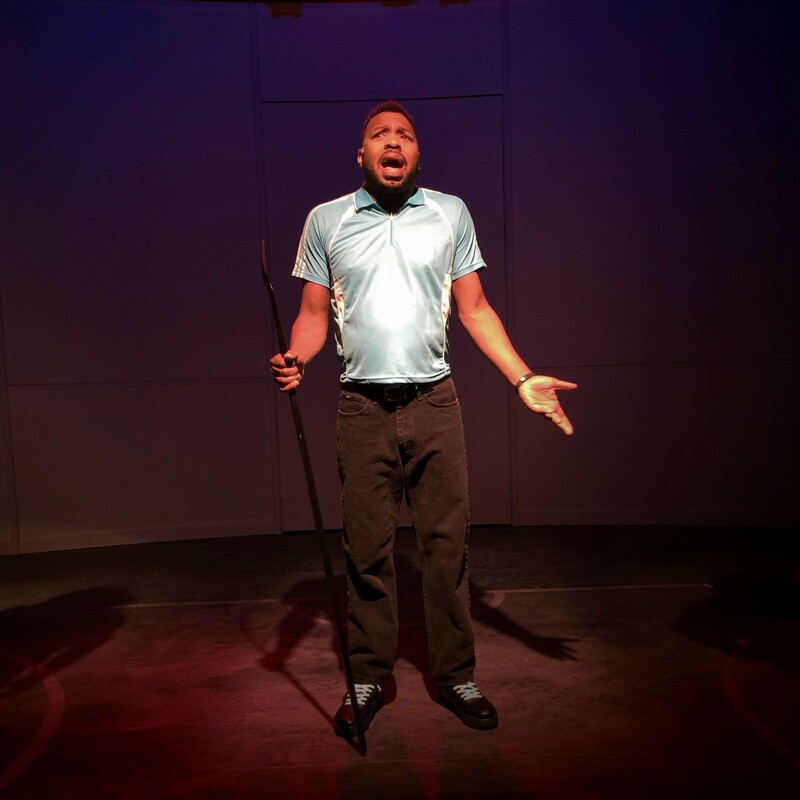 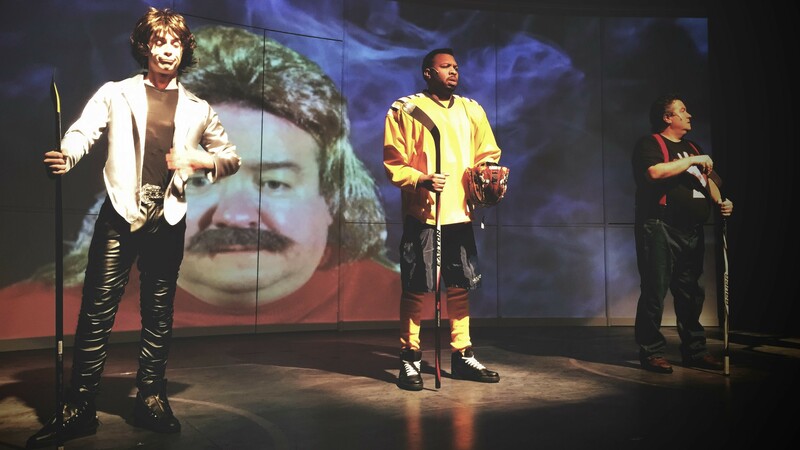 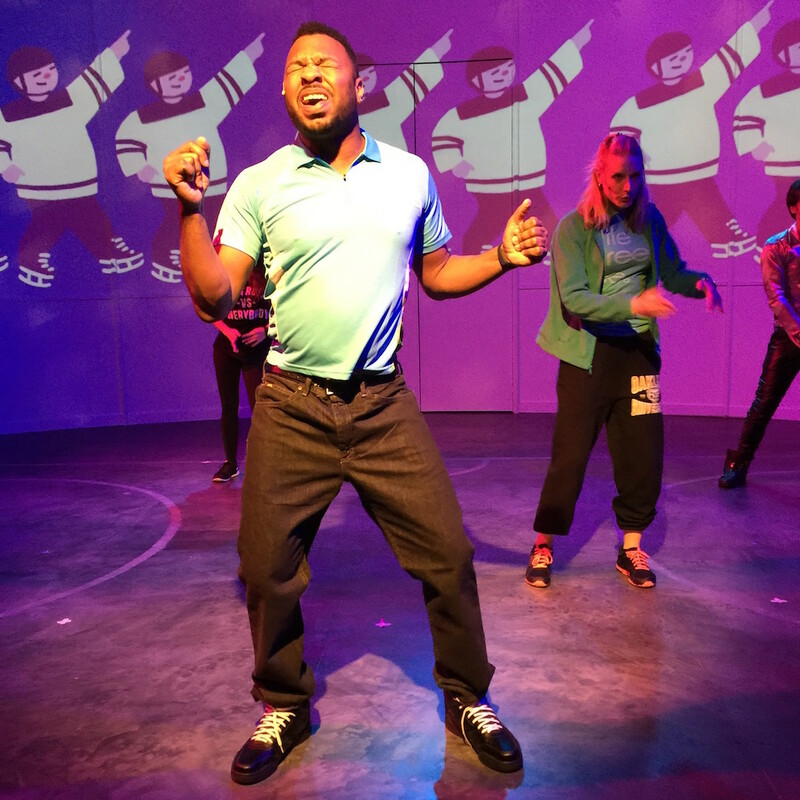 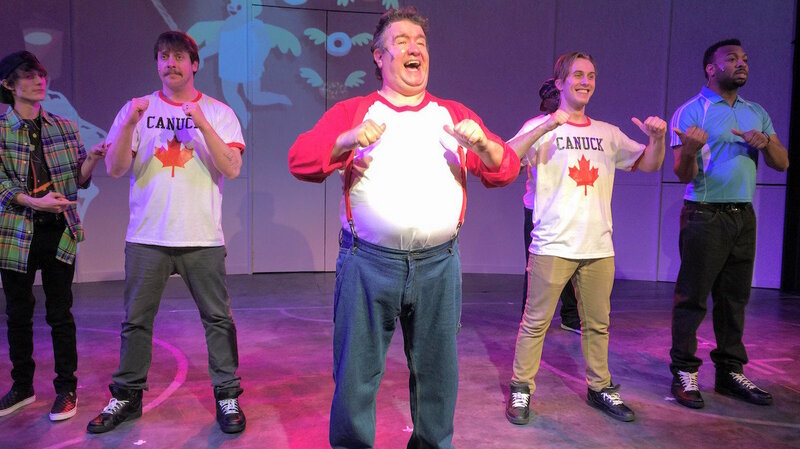 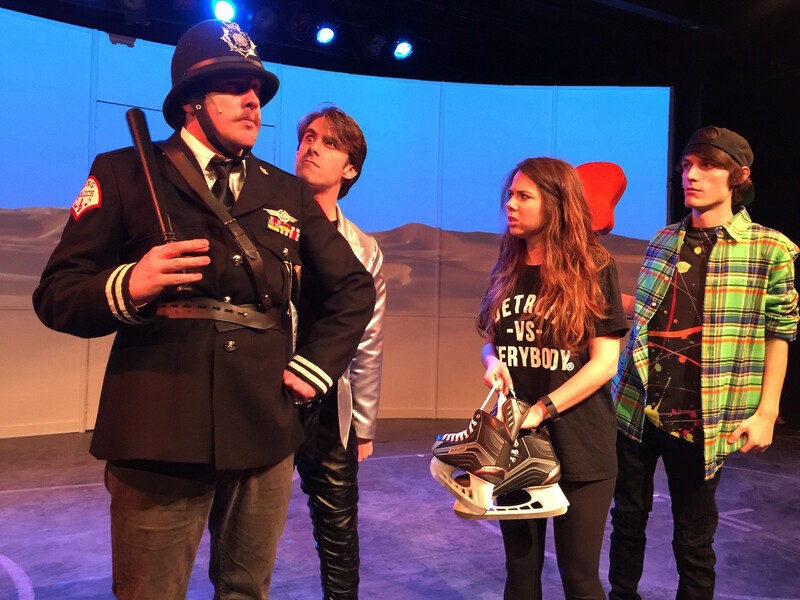 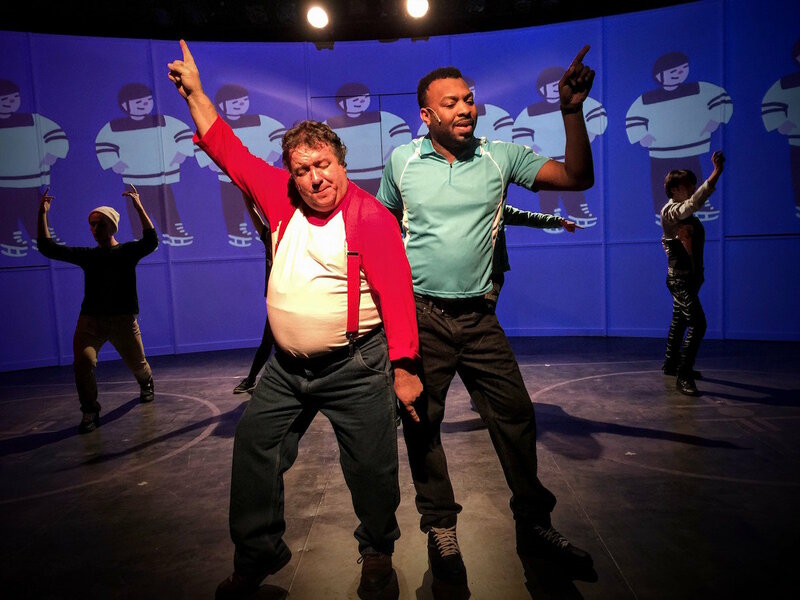 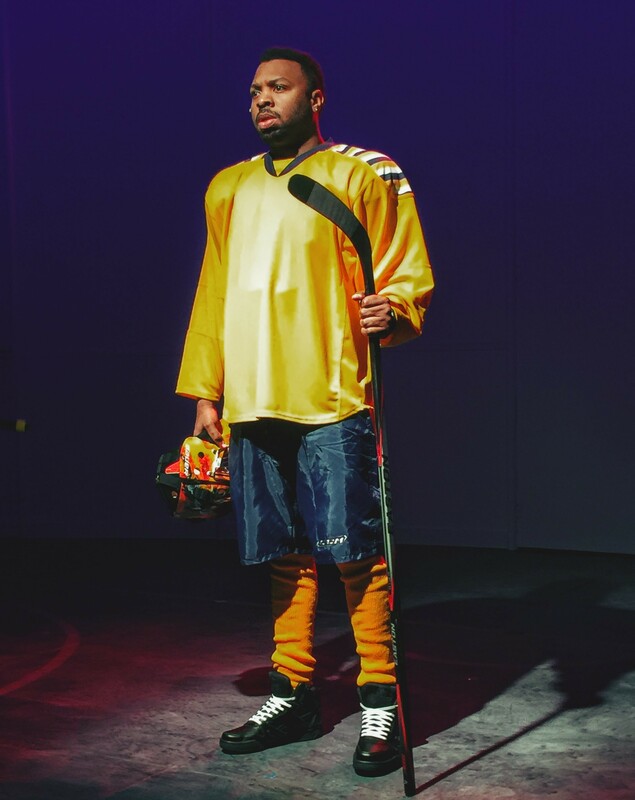 The themes of redemption, race, media and north vs, south are all explored in hilarious fashion, and the play features a surprise ending that few playgoers see coming. 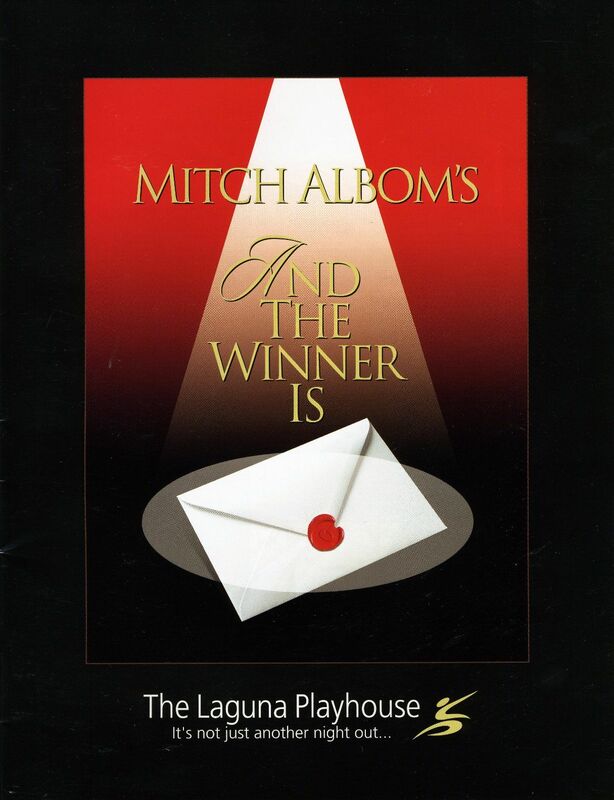 And The Winner Is was Mitch Albom’s second comedy. 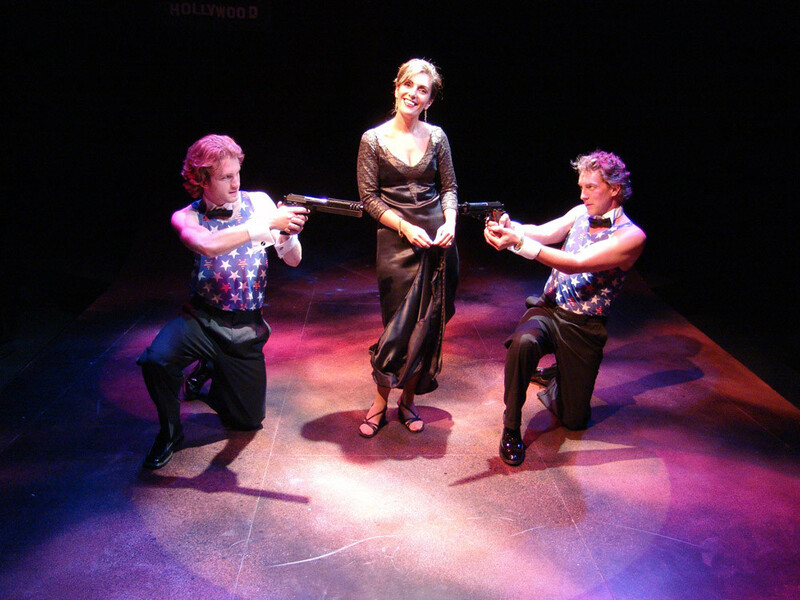 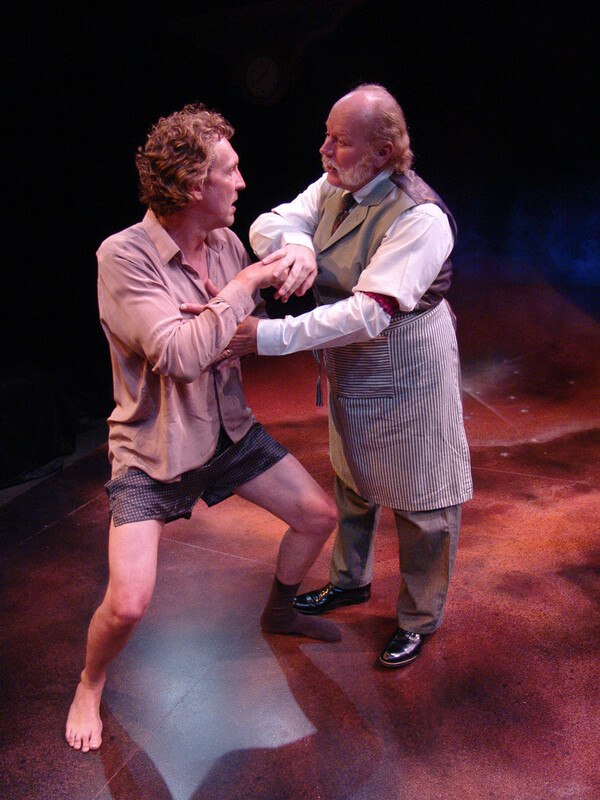 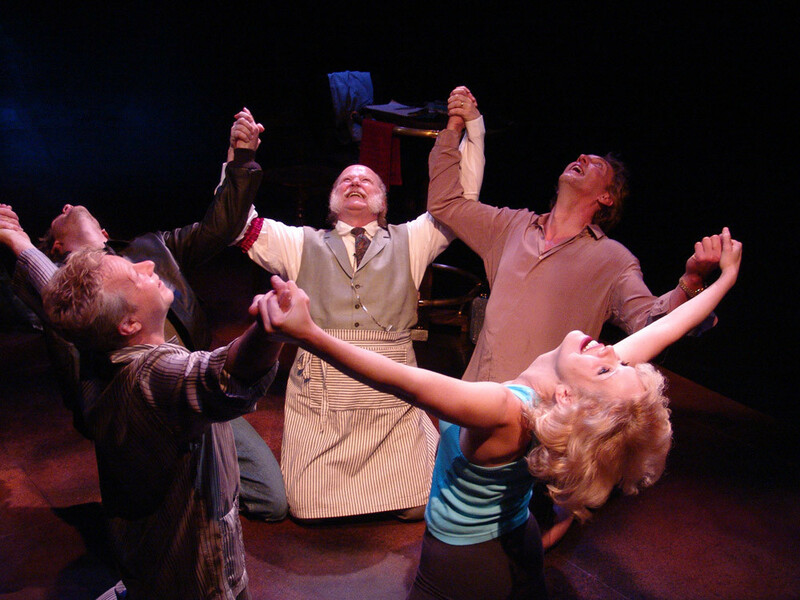 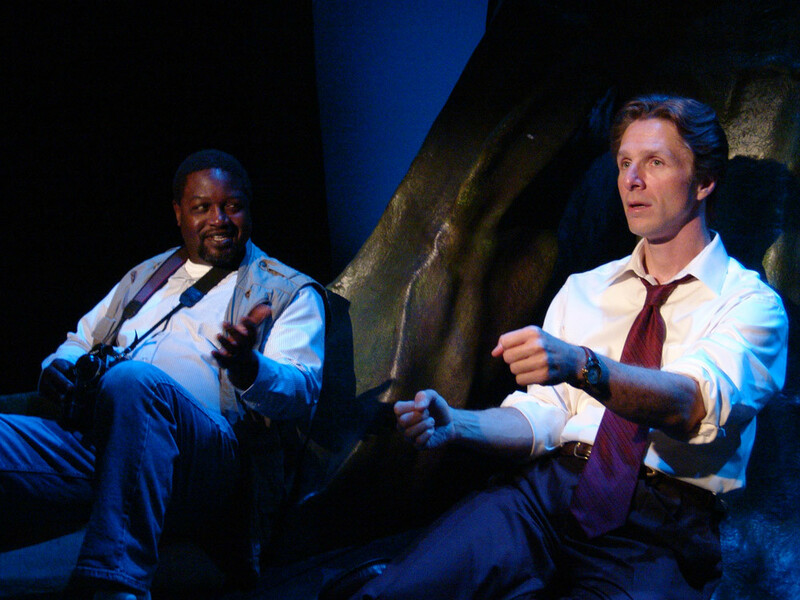 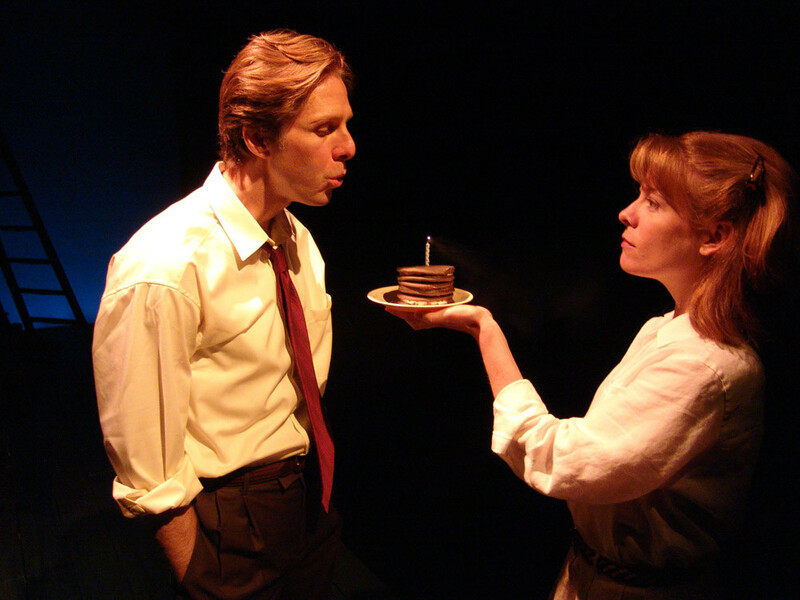 It saw its world premiere at the Purple Rose Theater in Chelsea, MI, in the summer of 2005 and its west coast premiere at the Laguna Playhouse in the summer of 2006. 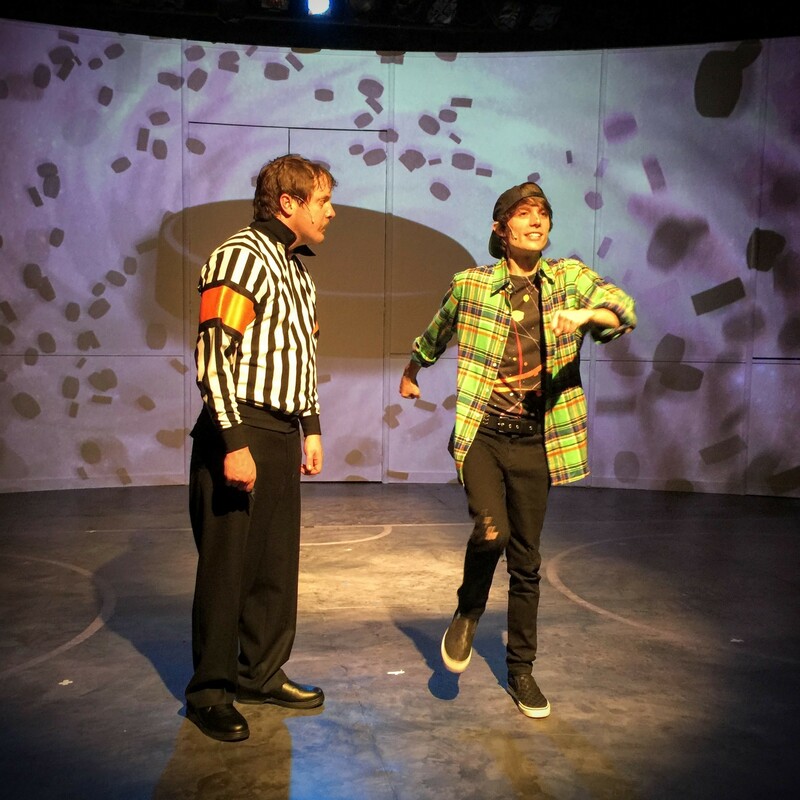 And the Winner Is tells the comic story of Tyler Johnes, a self-obsessed movie star, who is finally nominated for an Oscar, then dies the night before the awards. 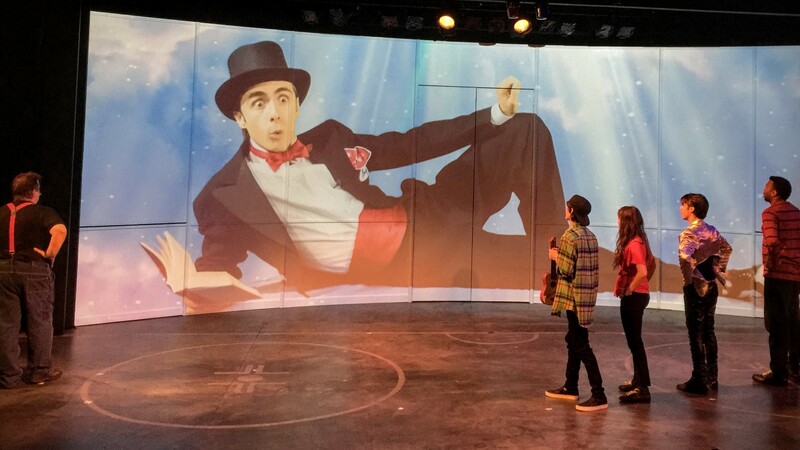 Outraged at his bad luck and determined to know if he wins (even though he’s dead), he bargains with a heavenly gatekeeper to return to earth for the big night. 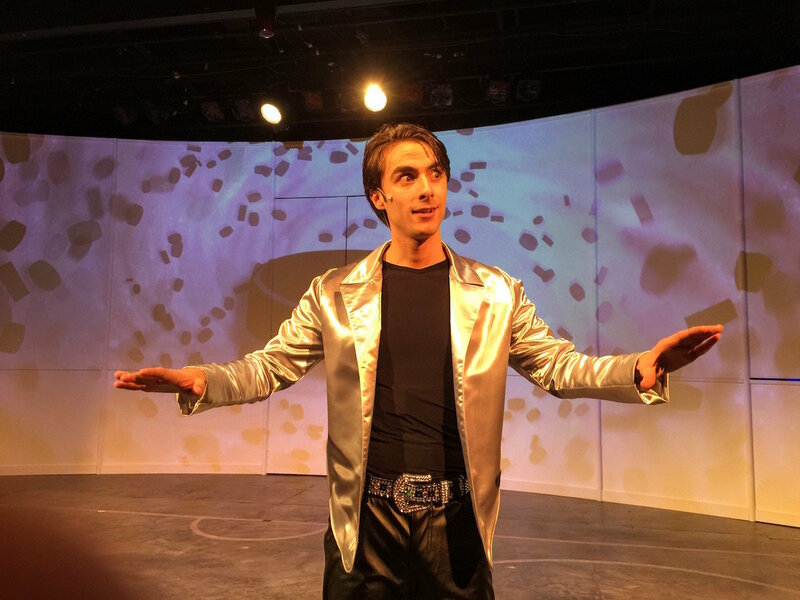 Along the way, he drags his agent, his acting rival, his bombshell girlfriend and his ex-wife into the journey, in a wildly twisting tale of Hollywood, the afterlife, and how we are judged. 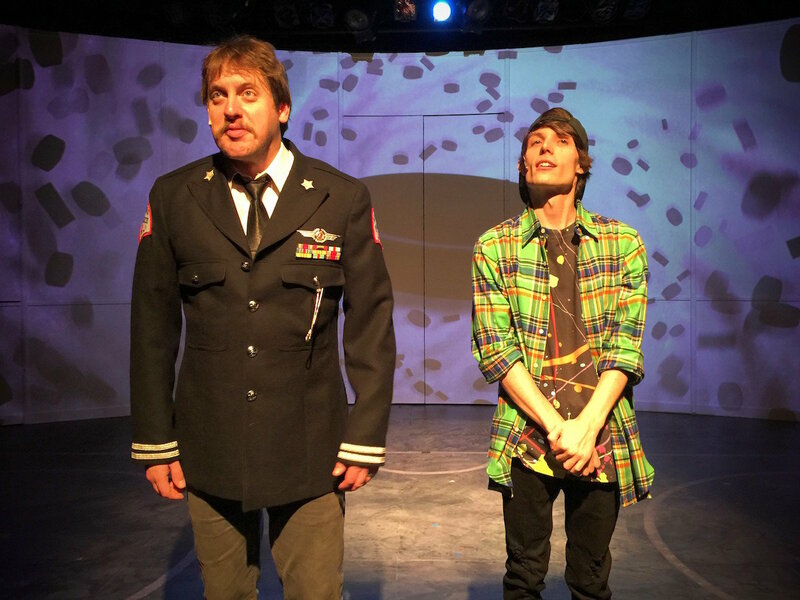 And The Winner Is was directed by Purple Rose Theatre Co.’s Artistic Director Guy Sanville. 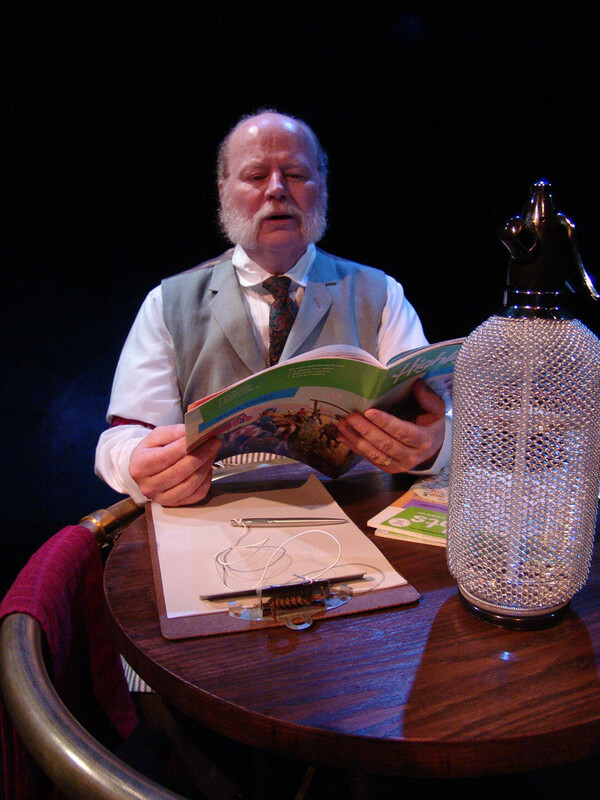 “It’s a quirky, heartfelt and slightly wicked tale of life, death and sacrifice,” Sanville says. 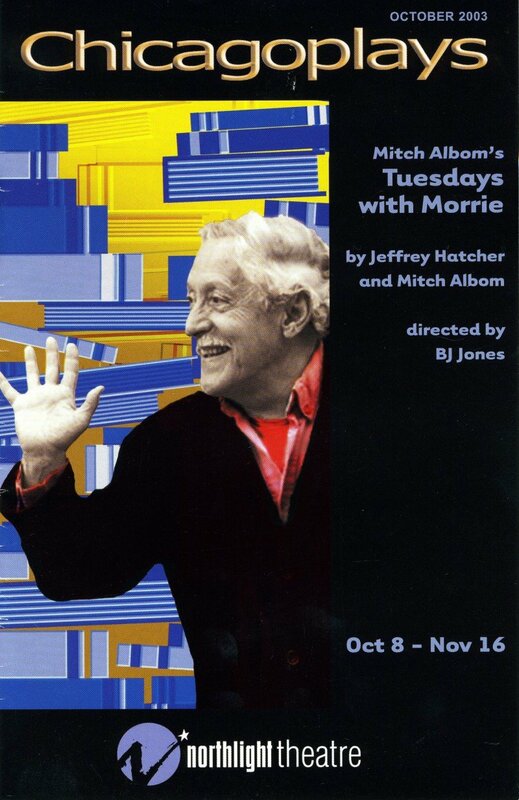 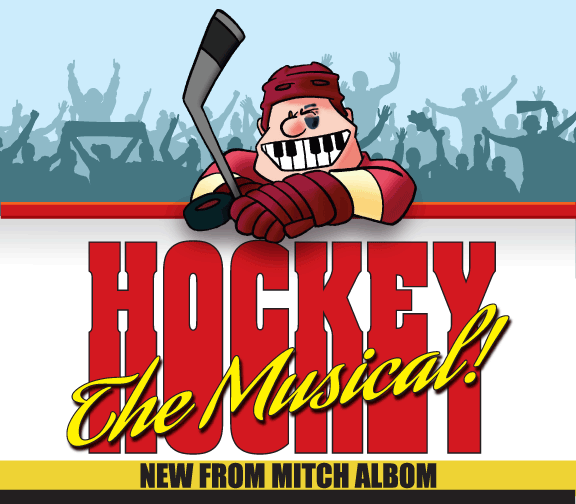 About his second collaboration with the playwright, he continues, “Mitch uses humor as a window into the human heart.” The play has been hailed for its wit, originality and hilarious portrayal of Hollywood values. 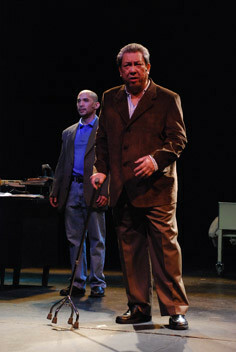 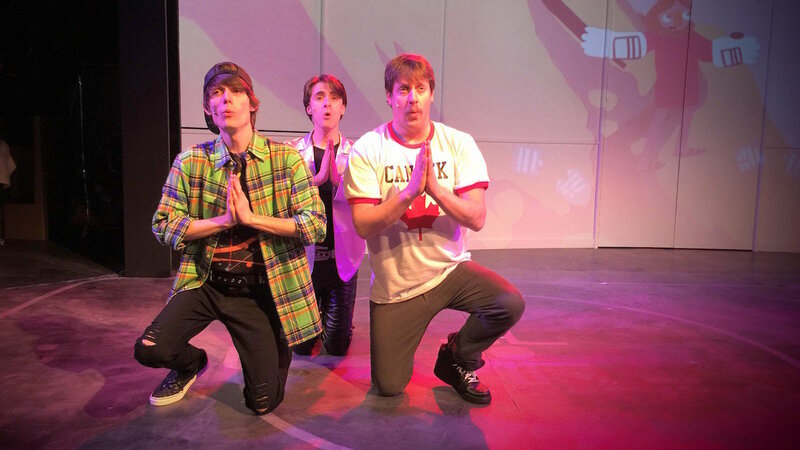 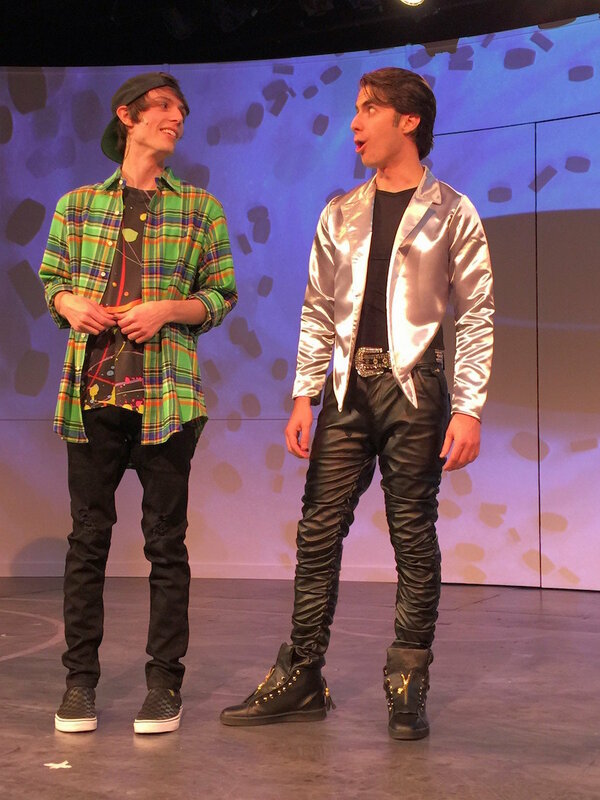 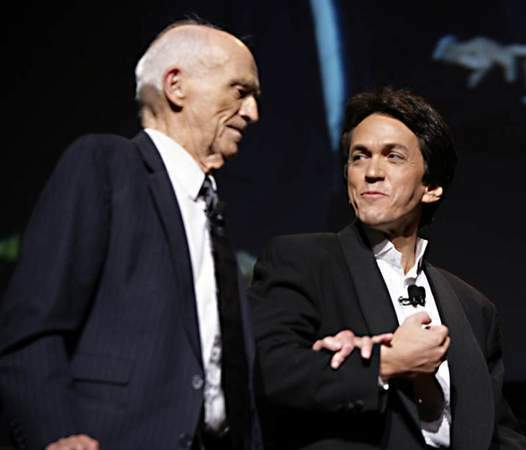 In real life, Harwell and Albom spoke often about doing a stage play one day. 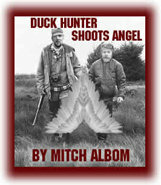 According to Harwell’s longtime friend and attorney, S. Gary Spicer, Ernie “had always hoped Mitch would author it”. 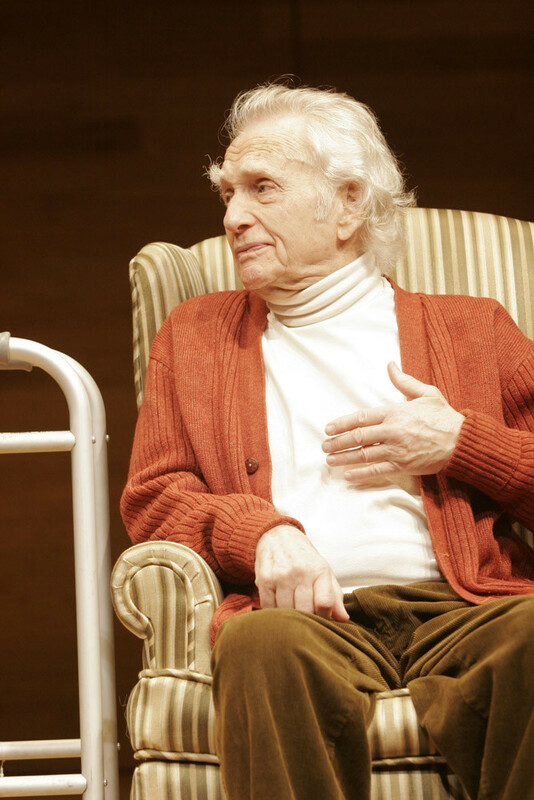 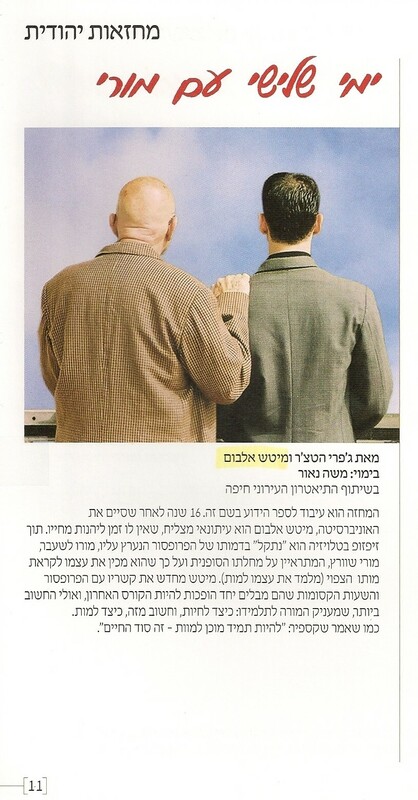 Having called Harwell a friend for 25 years, Albom, the hugely successful playwright behind “Tuesdays With Morrie”, was willing to collaborate, but in 2009 Harwell’s health faded and the project had to be shelved. 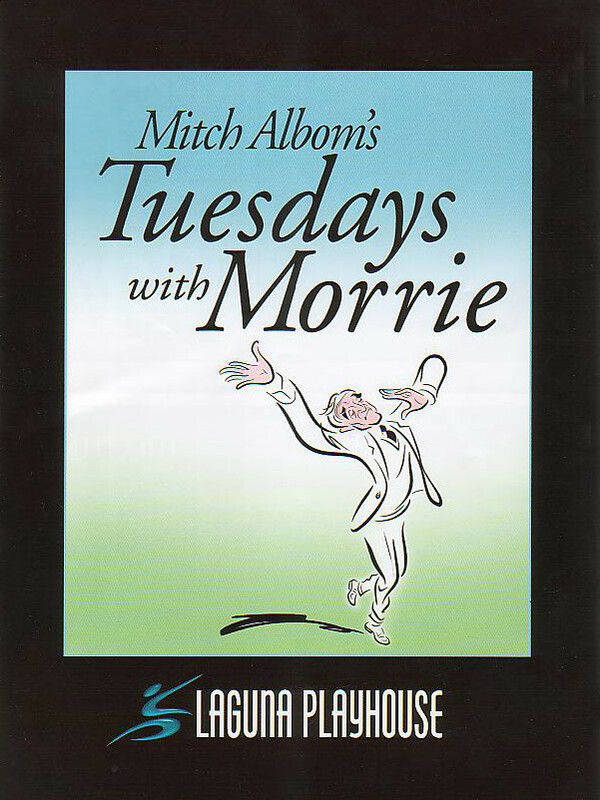 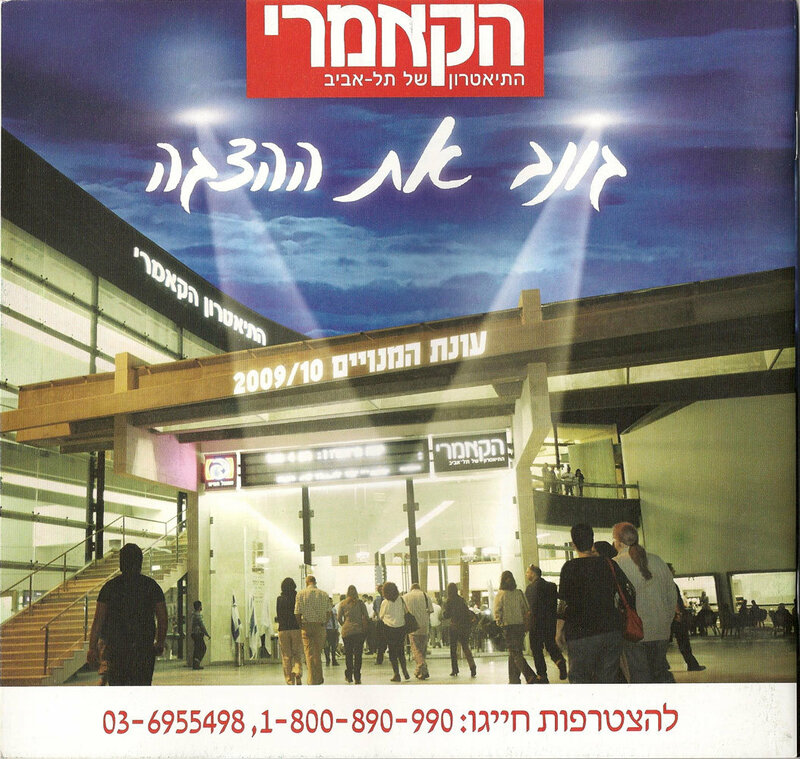 After Ernie’s passing, Albom picked up the pen again, and the result has become the highest-attended show in the history of the City Theatre, with more than 40,000 patrons. 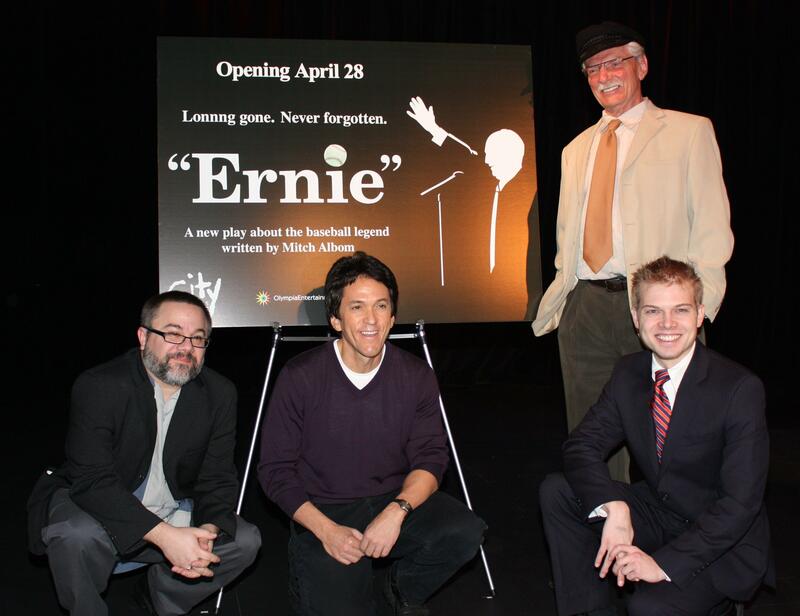 “Ernie’s story transcends sports,” Albom says. 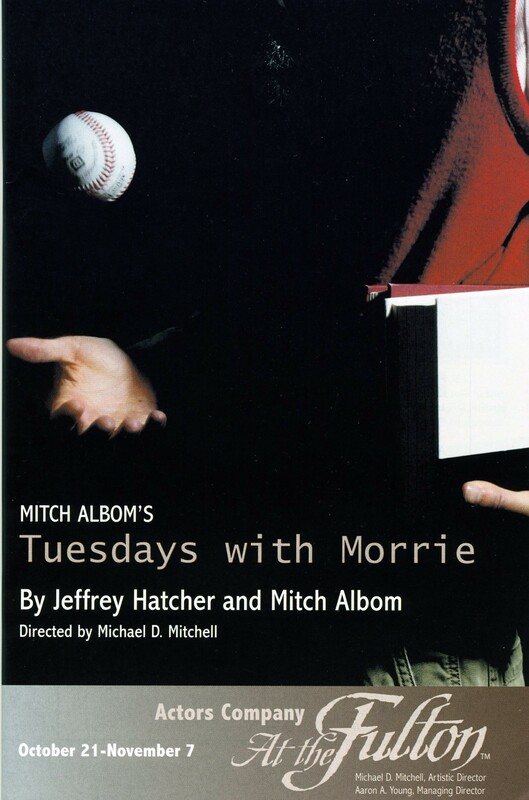 “It’s a story of 20th century Americana and a love affair with baseball and a childhood sweetheart. 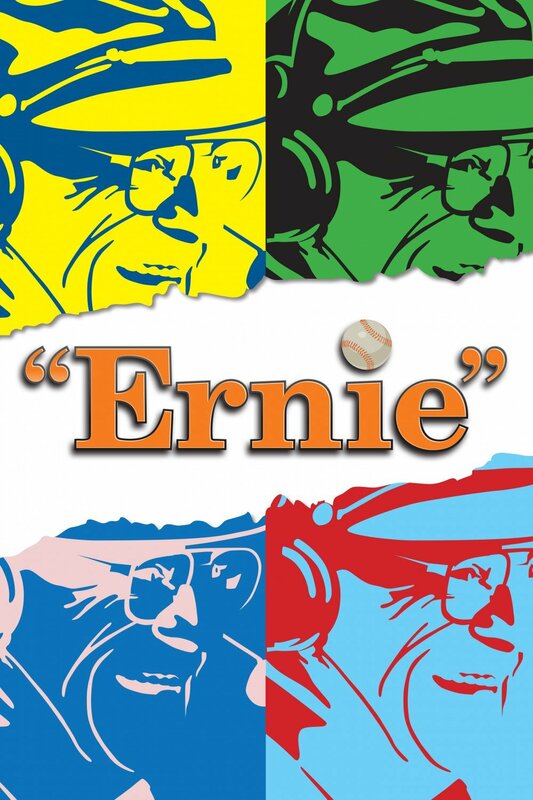 Ernie went through the Depression, World War II, the segregation of sports –he also called some of the grandest moments ever witnessed on a ball field. 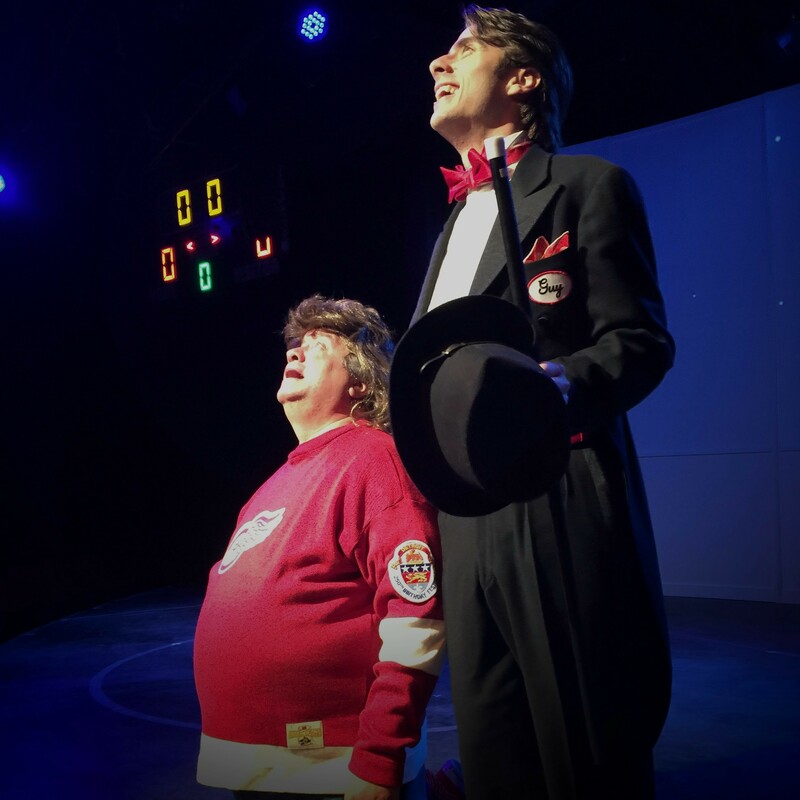 It’s an honor to bring such a rich character to the stage – especially for so many fans who loved him.” The play features actual footage from historic baseball moments, supplied courtesy of Major League Baseball, and boasts many unmistakable Harwell calls. 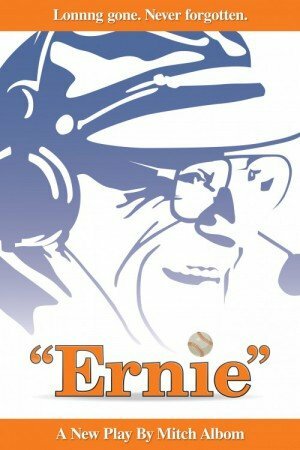 Tiger fans will get a glimpse of the time that Ernie met the Great Bambino and Ty Cobb. 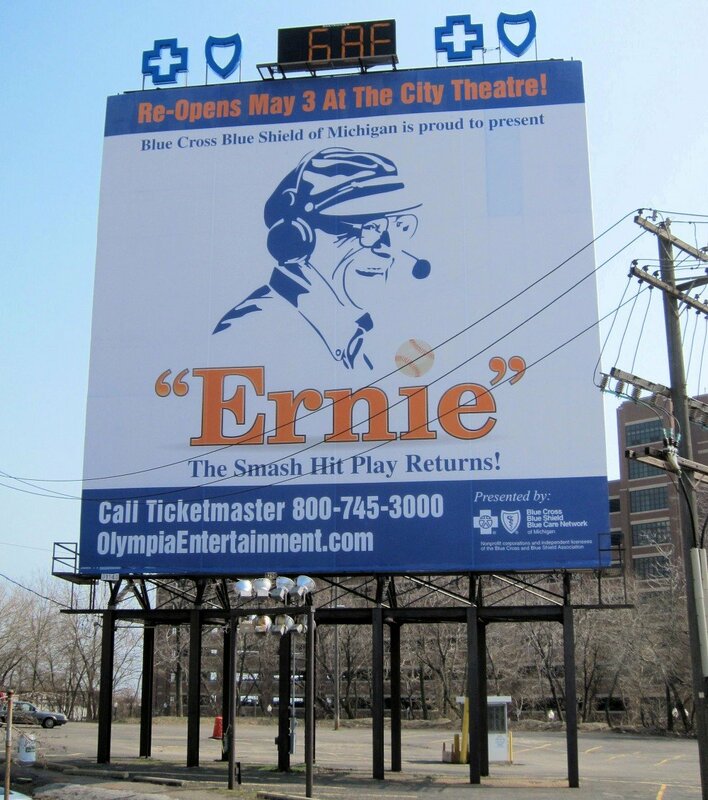 They’ll witness how he “recreated” games in his early days, and what was behind his broadcasts of the Tigers’ 1968 and 1984 World Series. 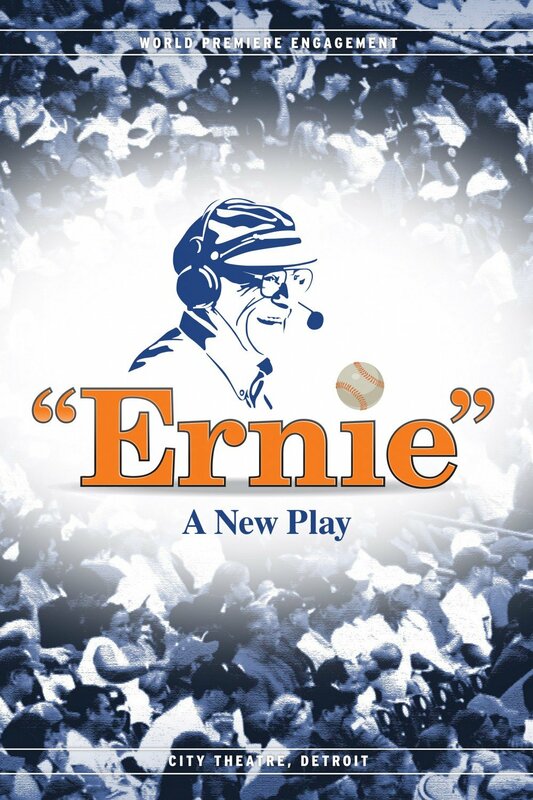 In addition, a portion of the proceeds from “Ernie” will go to several of his most-loved charities. 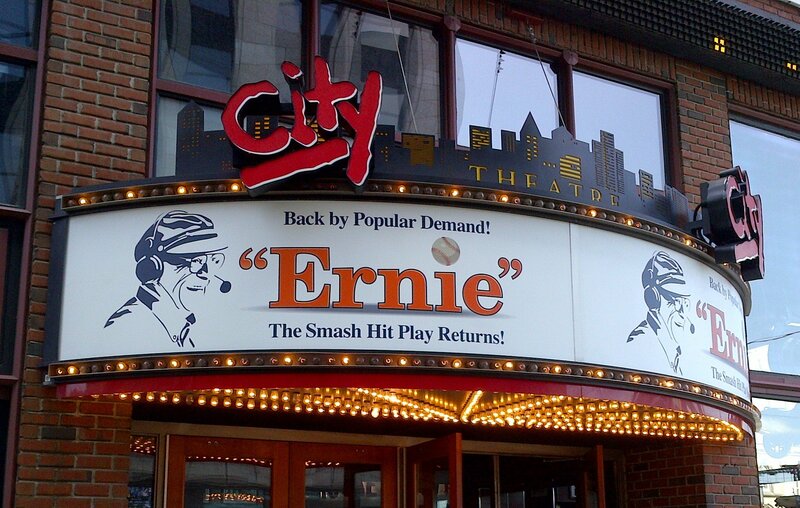 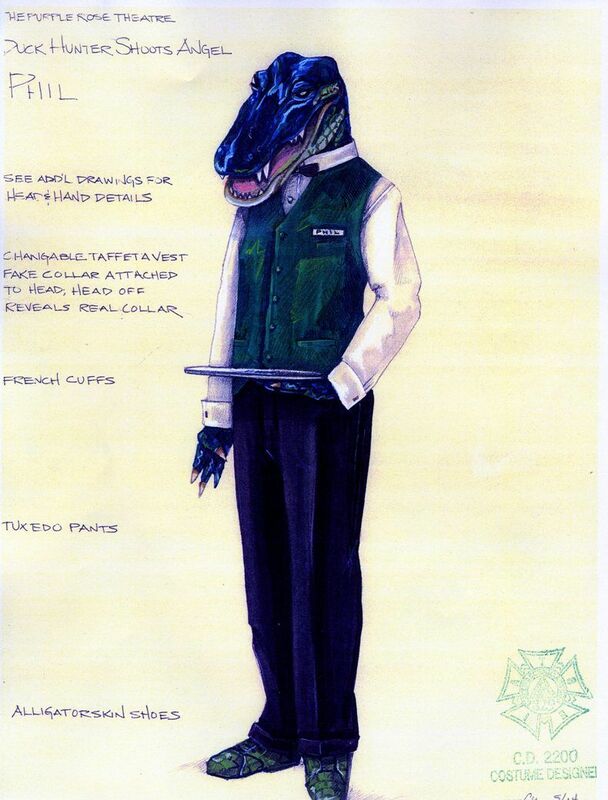 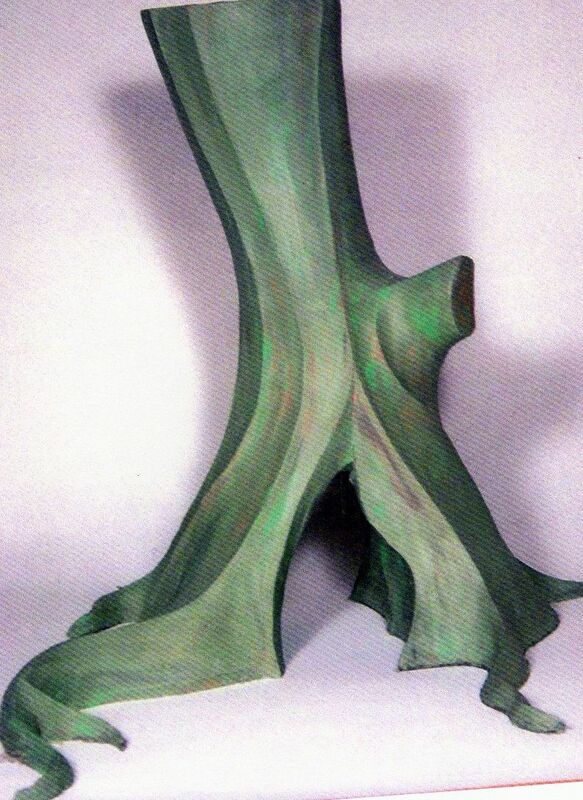 Remember “Ernie” for years to come with any of the official clothing, posters and collectibles, available in the lobby of The City Theatre, or at The Detroit Shoppe in Somerset Collection in Troy, Michigan. 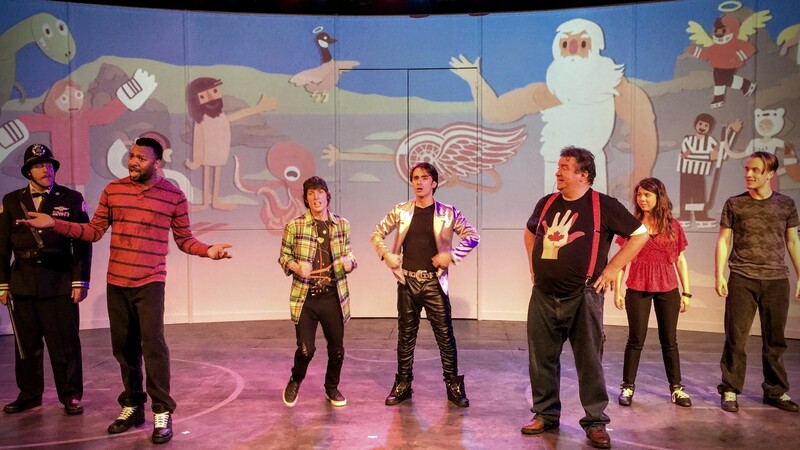 Spamalot! 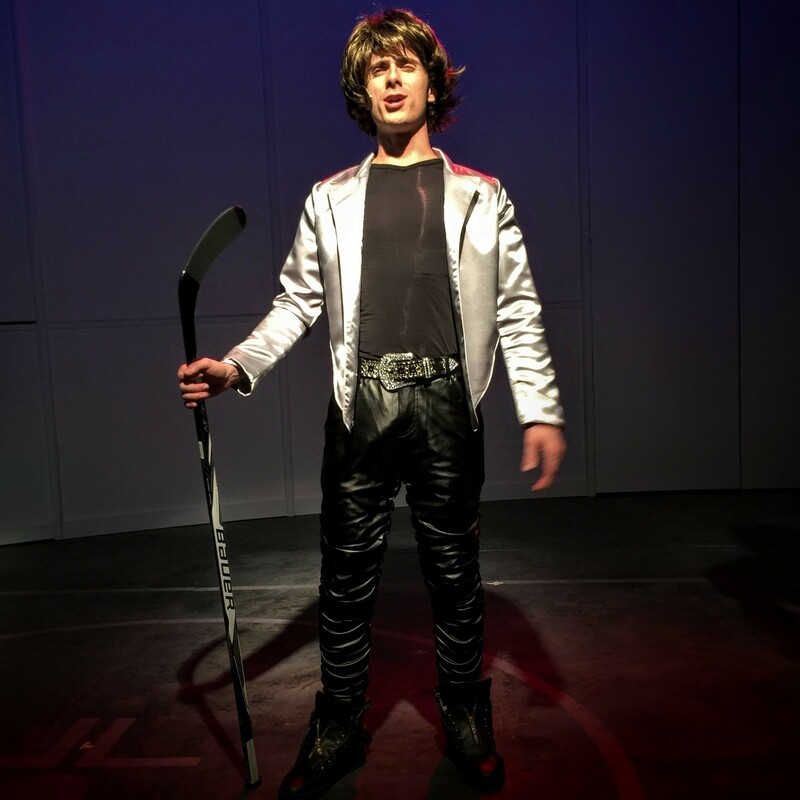 – With Hockey Sticks!